Baby Bear is tired of everybody calling him Baby Bear. He is not a baby anymore and wants a real name. Father Bear explains that he does have a real name, which he shares with his grandfather. 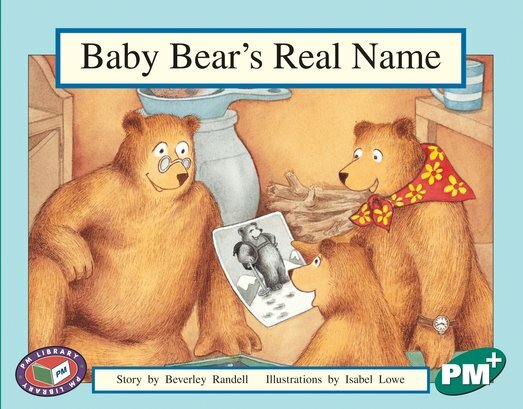 Find out what Baby Bear’s real name is!